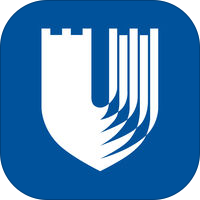 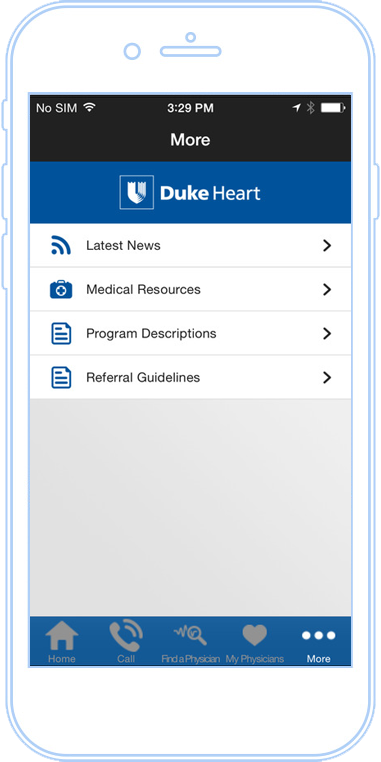 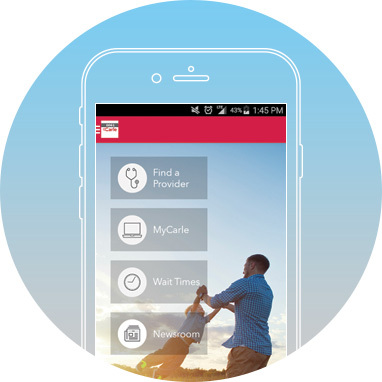 The Duke Heart app is a physician referral app perfect for specialists treating patients with heart conditions. 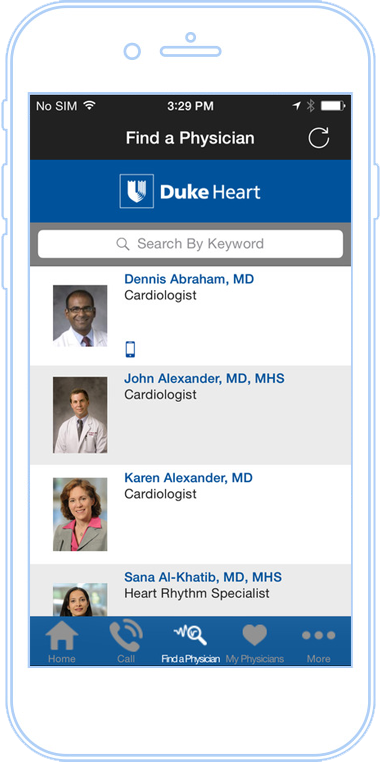 Employees can sort physicians by specialty or name, as well bookmark frequent contacts. 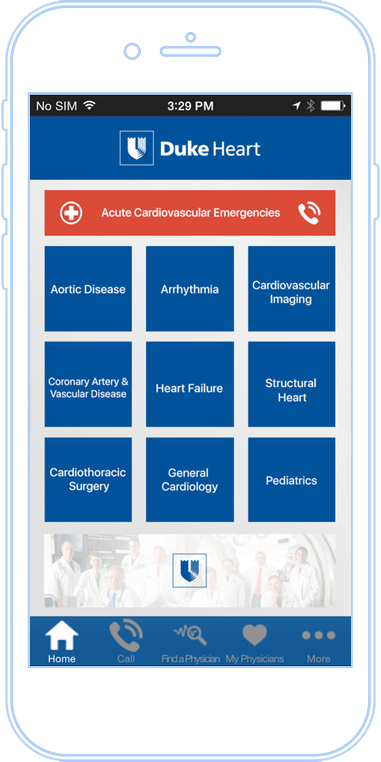 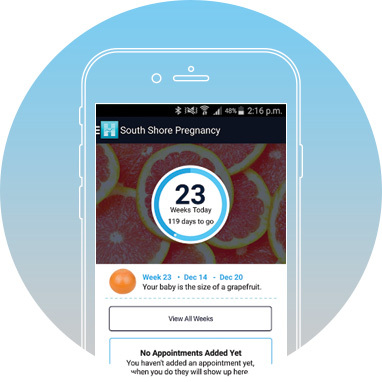 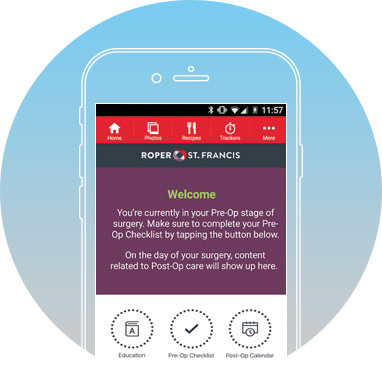 Physicians can tap to dial or email, and have email access to the physicians they are looking for.